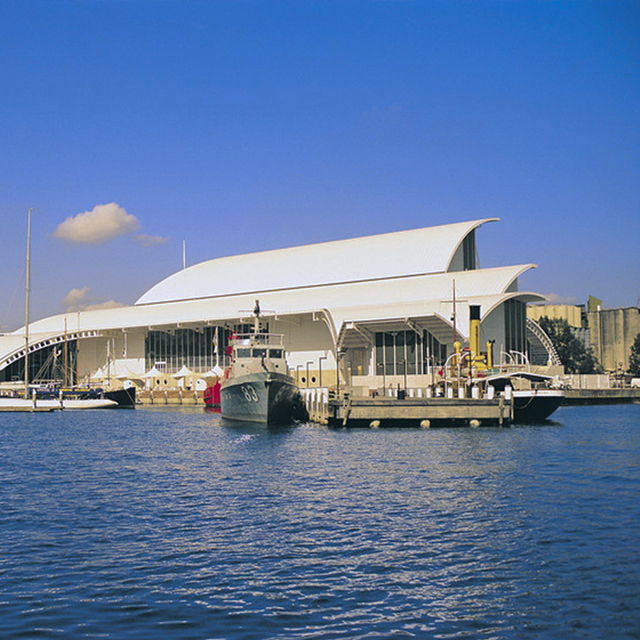 The centre for Australia's maritime collections, exhibitions, research and archaeology. For all things nautical, visit the Australian Maritime Museum and see history afloat by way of the 1874 tall ship James Craig and the magnificent replica of Captain Cook’s HMB Endeavour. They also have more modern vessels too - the submarine HMAS Onslow and the big gun destroyer HMAS Vampire. The museum presents a changing program of stimulating exhibitions and events to share Australia’s maritime history and connect the stories, objects, people and places that are part of our country’s narrative. We recommend you visit their website to check out what’s on, and time your visit with something you’re keen to see.